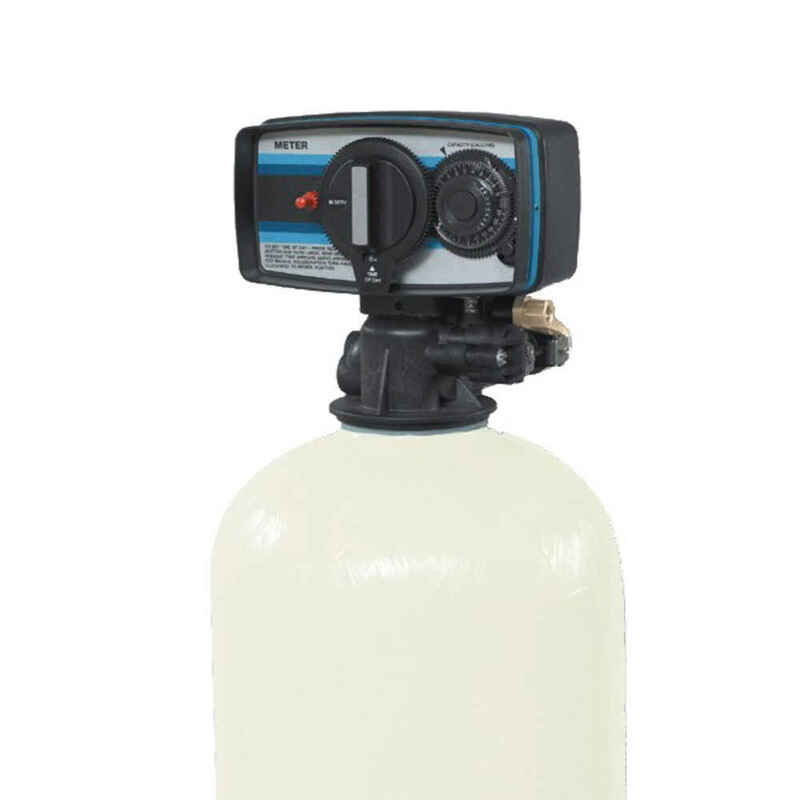 Phelps Water Company prides itself in our ability to provide our customers with the best service when it comes to installation and continual upkeep of your water softeners. On average a water softener should be serviced annually, and our skilled technicians will check your system to ensure that you are getting the best results out of your water softeners. We will also do an on site check of your system, system's cycles, float mechanism, and salt tank to make sure that your water softener is being cleaned regularly and operating to its full capacity (treating iron and hardness). NOTE: It is important to have your softener checked and serviced once a year! Your Acid Neutralizer is a vital system that adjusts your pH as well as removes ferric iron from your water. With that being said it is important that you service your system annually to keep your system working to its utmost potential. Our technicians will do an overview of your neutralizer to see how much mineral (calcite) is needed. On certain occasions a neutralizer will have to be "rebeded," a process that includes removing the existing calcite, thoroughly cleaning the tank out and re-filling it with new gravel and mineral. Note: It is important to have your system checked once a year due to dissipating calcite mineral, based on total water usage, and re-bed on average every 3-5 years based on the condition of the mineral in your tank. Servicing of your Reverse Osmosis system should be taken care of once a year to assure the highest quality of drinking water for your house. This process includes a general overview to assure no leaks or issues have occurred to your system, as well as the replacement of the filters which is the key to maintaining your RO system and providing your house with the best possible drinking water. 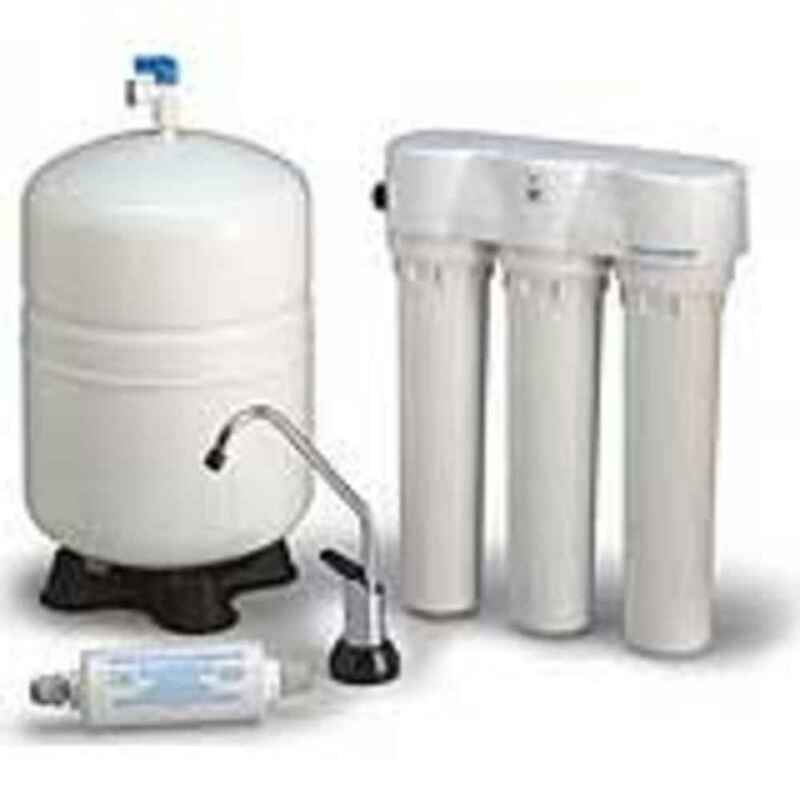 Note: The Membrane of your RO system should be changed every 3-5 years, while the filters should be changed approximately every year. Your chemical feed system accurately adjusts the pH level and helps maintain your pH to neutral, as well as remove sulfur (rotten egg) odor from your water. 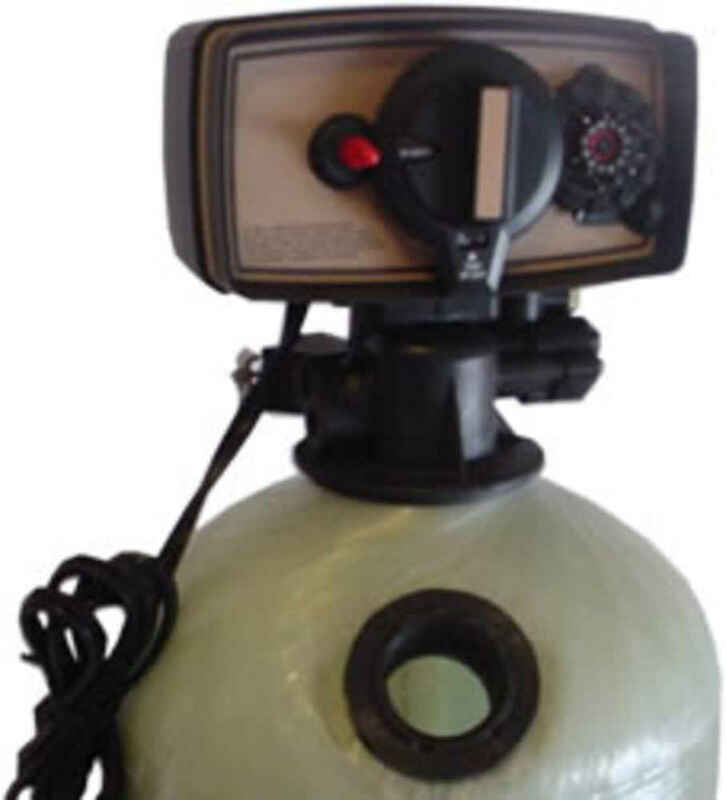 Our technicians install and fill your chemical feed tank after testing your water and assessing the amount of chemical and chlorine that needs to be added to your water to provide you with neutral and odorless water. Service can be done at any time, but it is recommended that once your chemical feed system is half full you should call to set up a time when a skilled technician can accurately fill your tank and adjust the pH in order to avoid any mishaps. Note: Chemical feed systems deplete depending on the amount of water you use so it is important to keep an eye on when your tank is getting low. This should be done so that you will be able to avoid horrible odors and inaccurate pH levels. Note: Chlorine dissipates and should be topped off every 3 weeks to avoid any odor. When it comes to bacteria in your water the only fool proof method is to have a experienced phelps employee install a Ultra Violet light in order to sterilize your water. It eliminates bacteria as long as the light is on. Call Phelps and schedule a service call so that we can come out and make sure that your light is installed correctly so your water can remain bacteria free. **Note: To ensure that you get the most out of your UV, it is highly recommended that you pre-treat the water entering into the UV light. It is also recommended to change your bulb annually to avoid issues with your water quality! 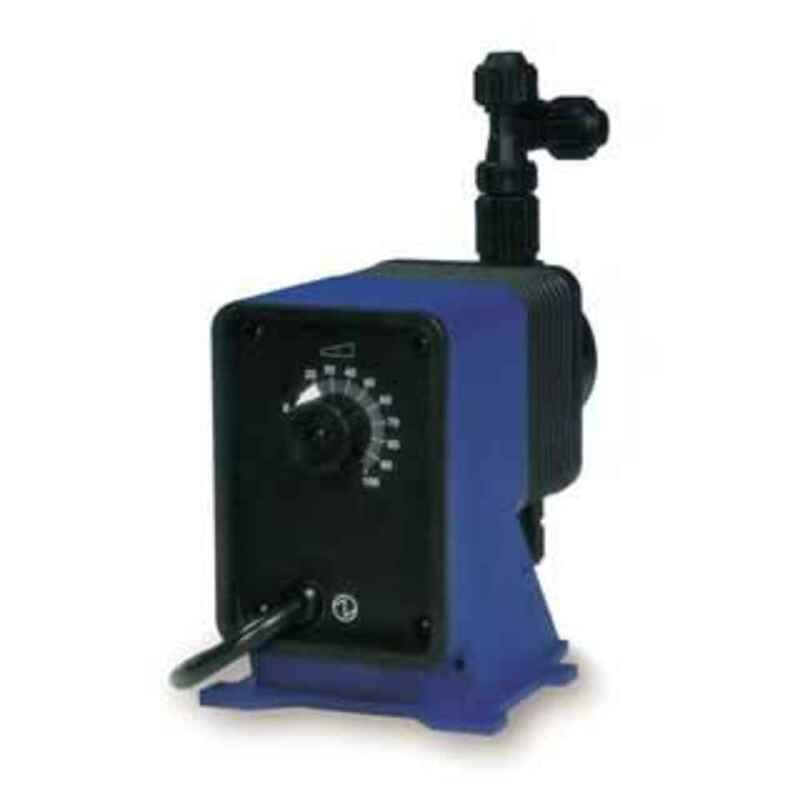 Inline filters offers versatility to meet all of your filtration needs; including the trapping of sediments, flow control, collection of hard iron, and control of water cleanliness. It is important to check the status of your filters on a regular basis in order to avoid restrictions and clogging of your water system. 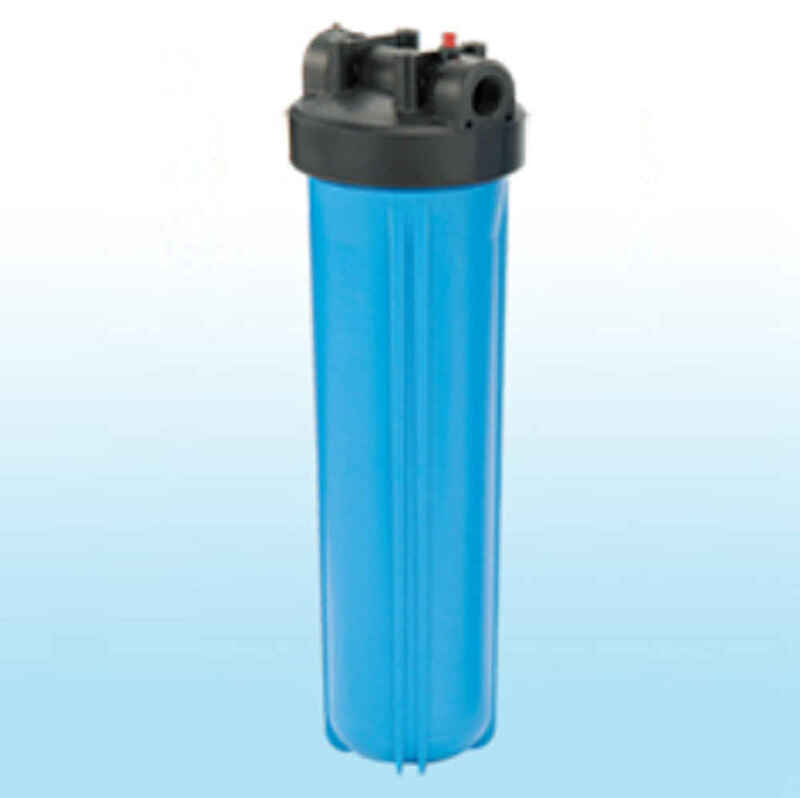 Note: Replacement filters can be changed by a technician and are also sold in our store in Edgewater, Md. Providing quality service since 1957.